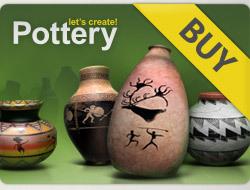 I am a new user of pottery game. Beautiful... love the form and proportions. Don't have anymore 5 for today... so leaving 4... but consider this as 5. Good luck..